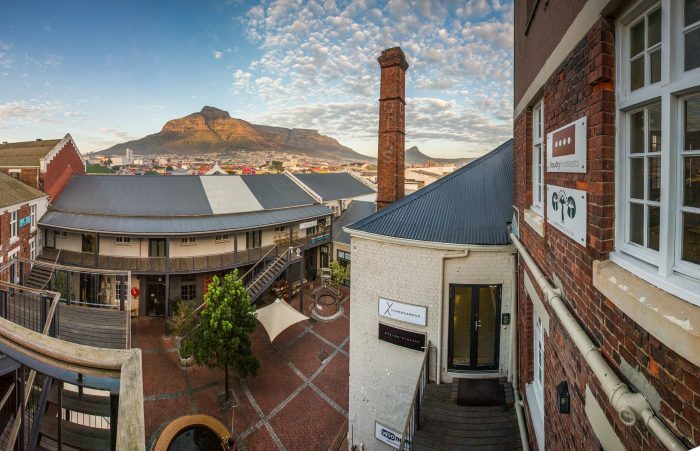 In the shadow of Devil’s Peak, nestled between its slightly more trendy siblings, Woodstock and Observatory, Salt River has a daily market that has been traded at by a dozen local grocers, fishmongers, paint purveyors and second-hand shops for 80 plus years. 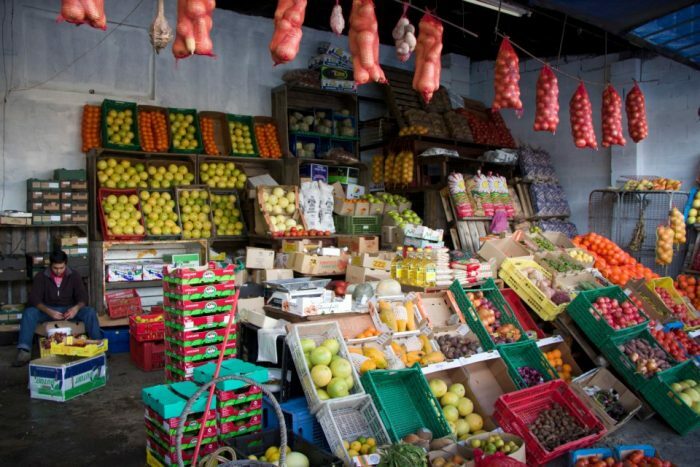 This traditional market in Voortrekker Road near Salt River circle is the oldest community market in the Woodstock area and it is open from Monday to Friday. 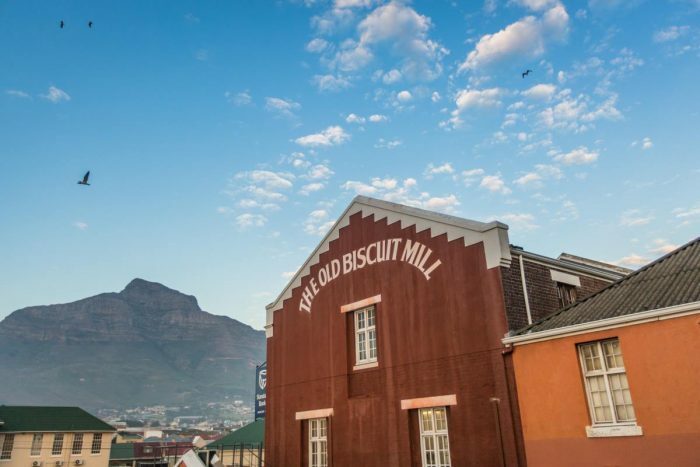 The Old Biscuit Mill on Albert Road cuts between Woodstock and Salt River, and is easily one of the trendiest spots in Cape Town. This old face brick factory building with its boutique shops has been turned into a space where you can find some of the best restaurants such as the Potluck Club and Burrata. More and more people are flocking to the hugely successful Neighbourgoods Market to start their Saturdays. Here they browse and buy designer items and organically grown and sourced produce.